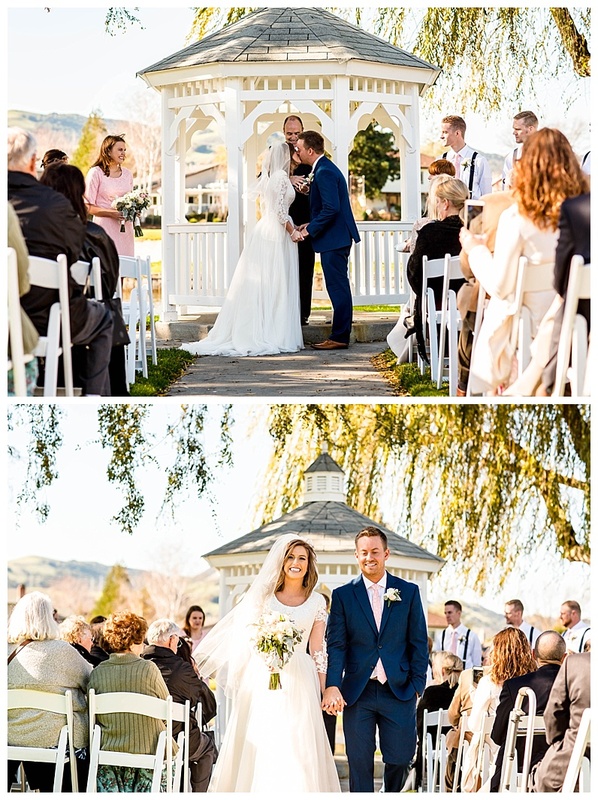 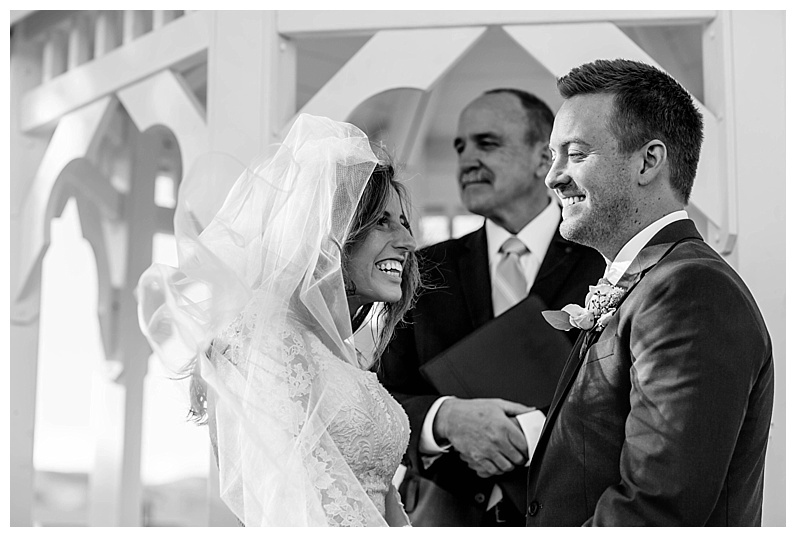 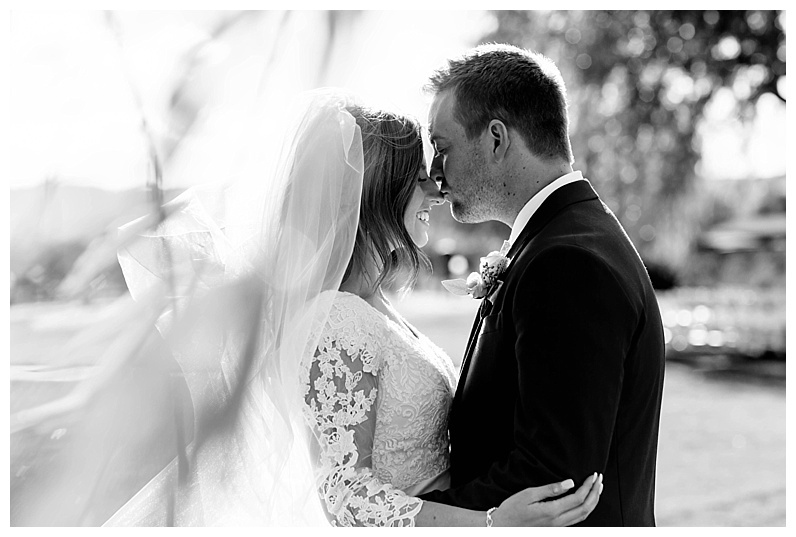 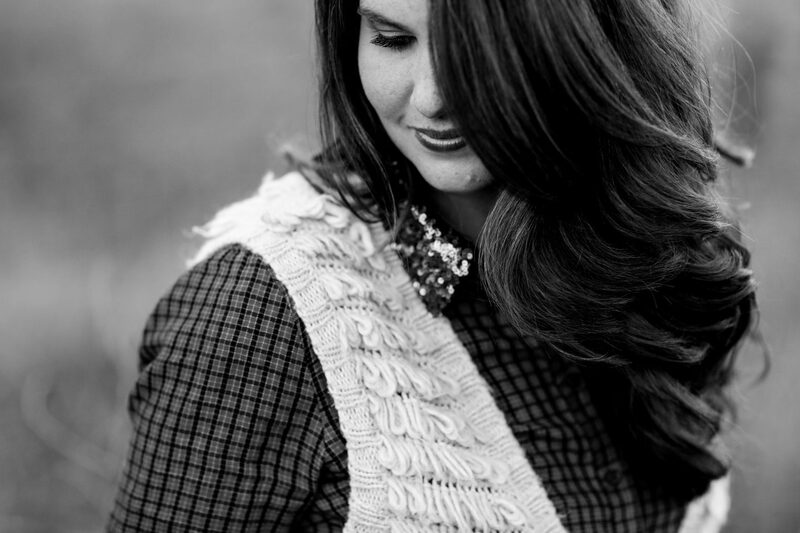 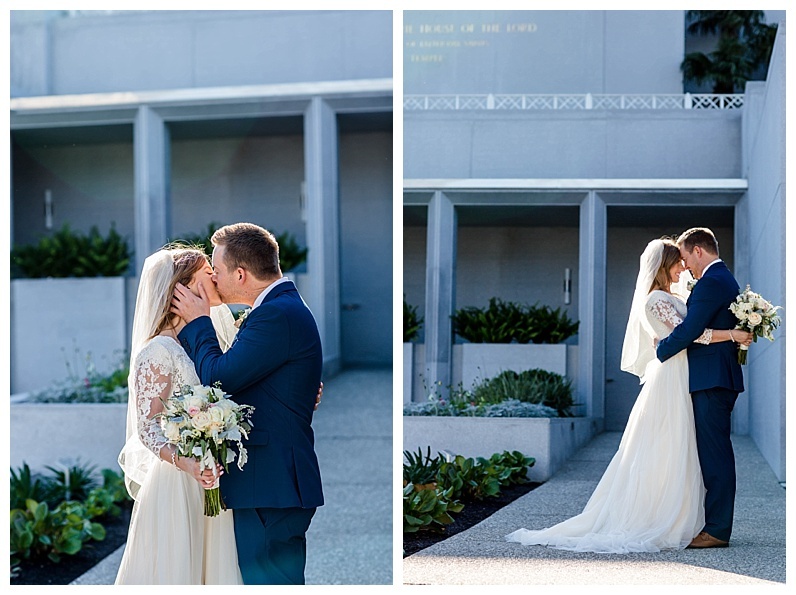 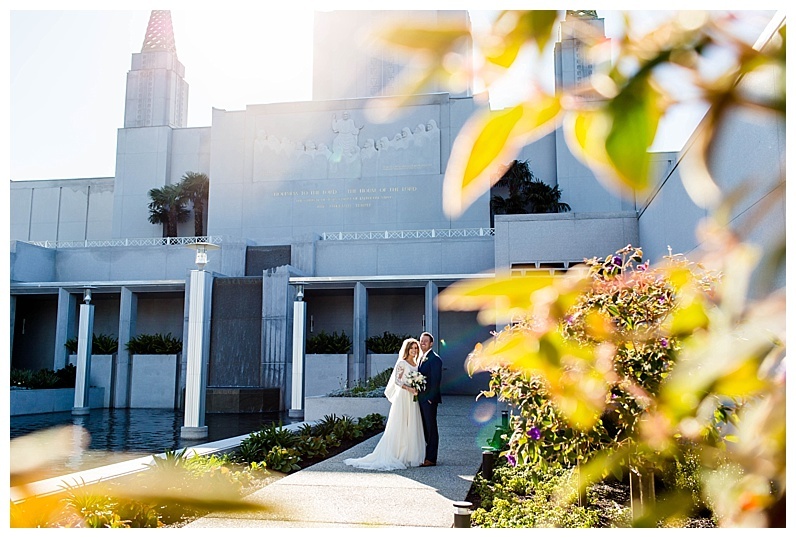 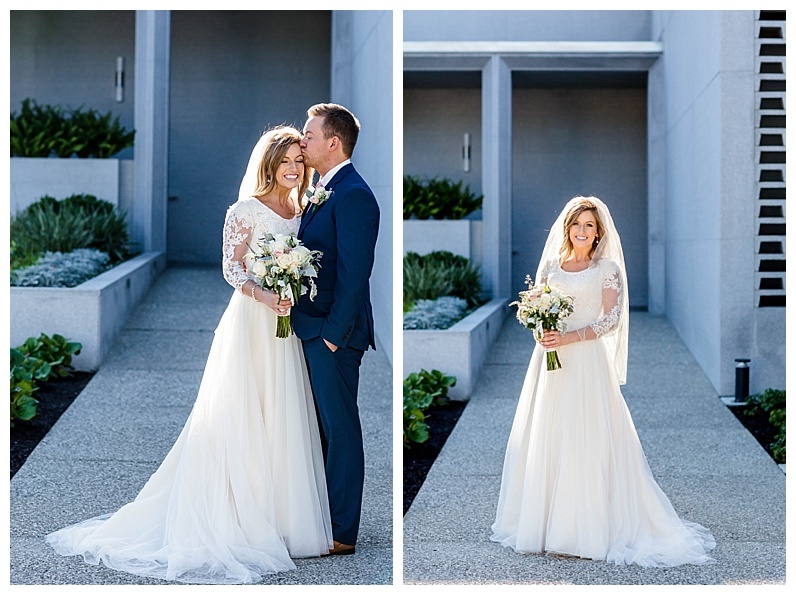 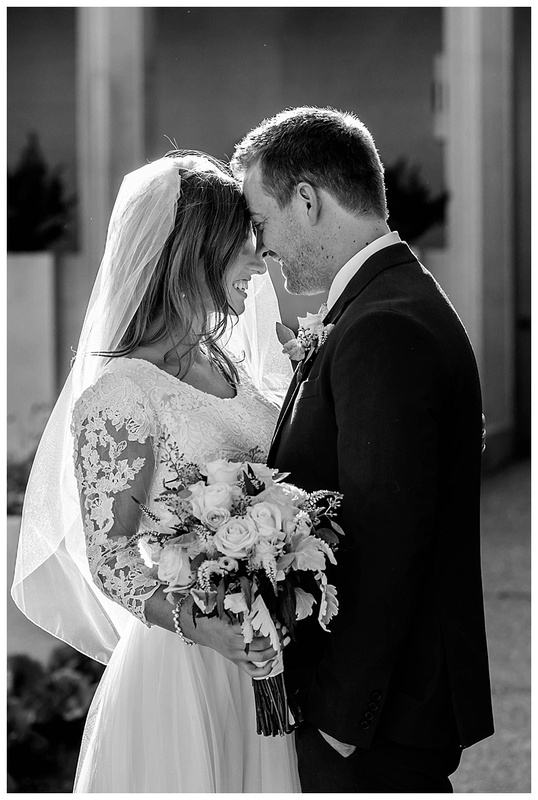 Rachel & Blake had a sweet, romantic wedding at the Oakland Temple last fall. 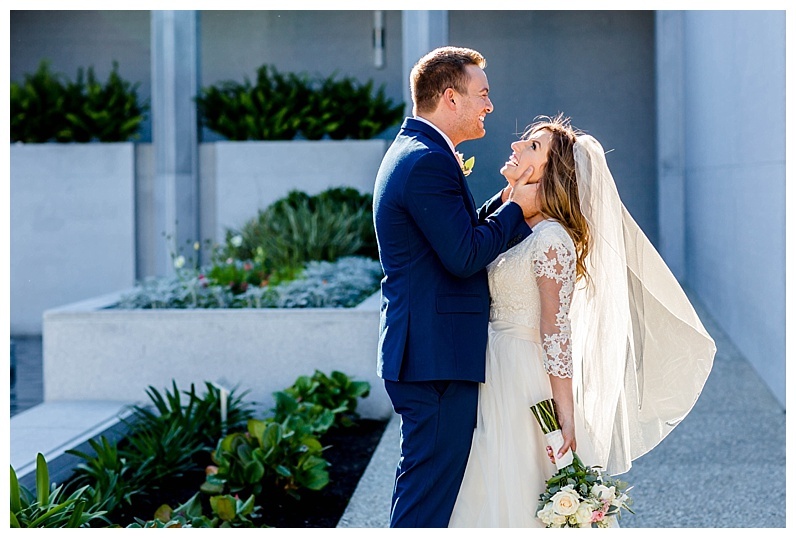 They were the most laid back couple and I absolutely love that in my couples. 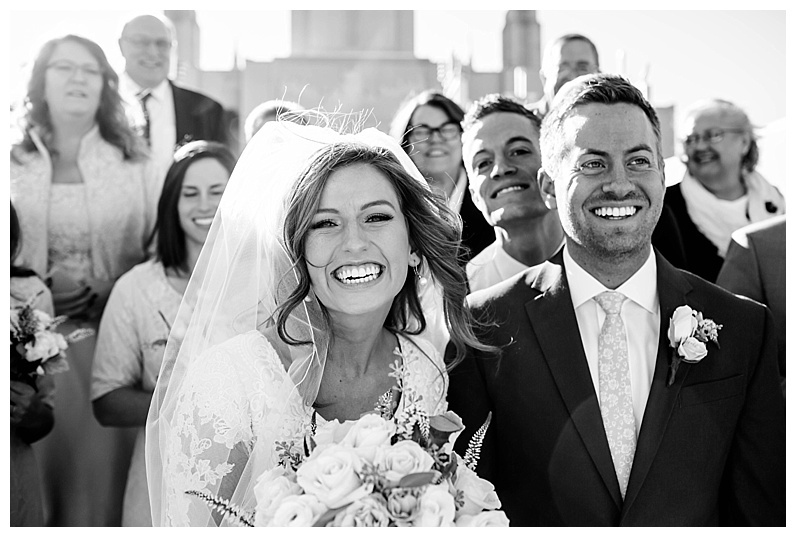 Rachel’s veil flew off in the wind as the exited the temple doors and Rachel was just so darn happy to be married that it didn’t phase her one bit! 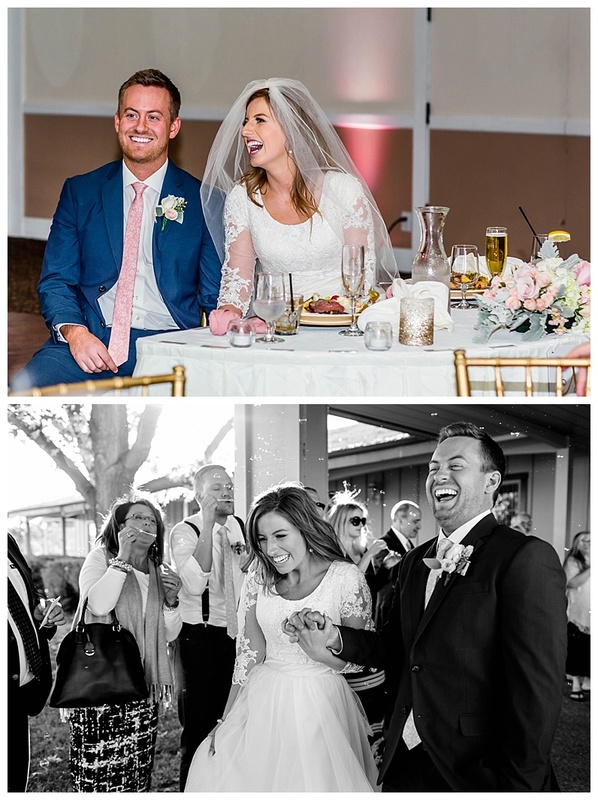 They spent the day having a blast with their family and friends. 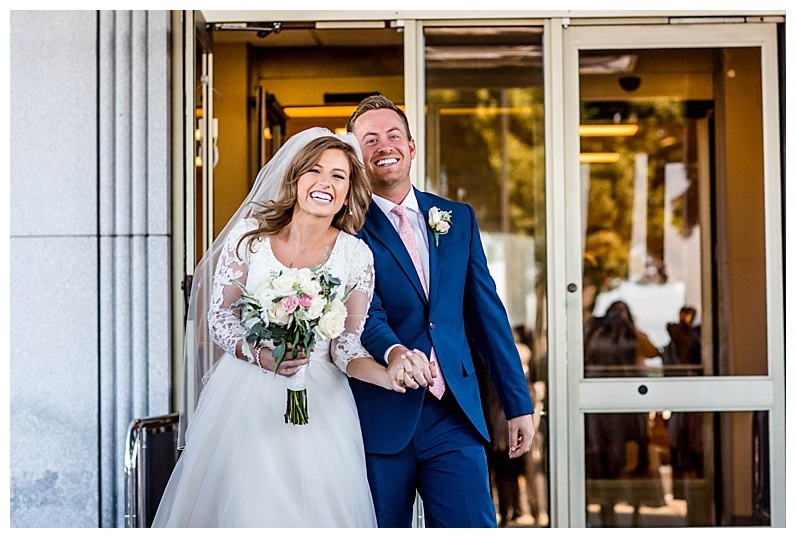 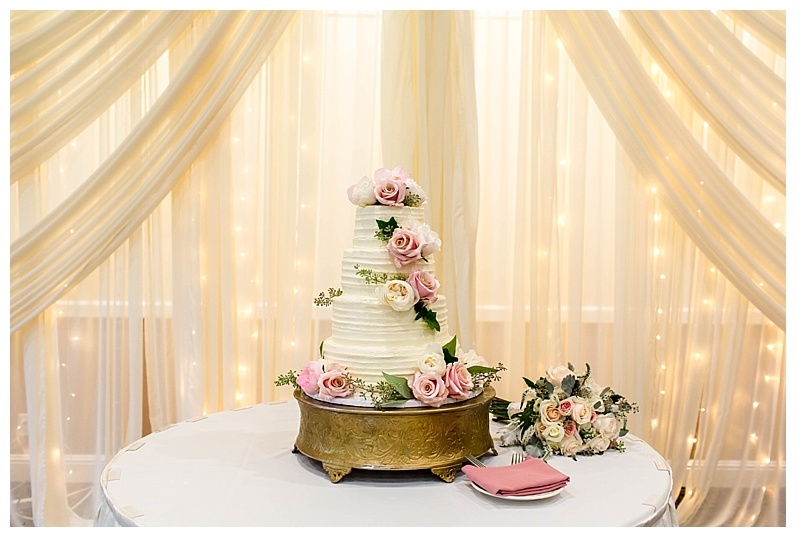 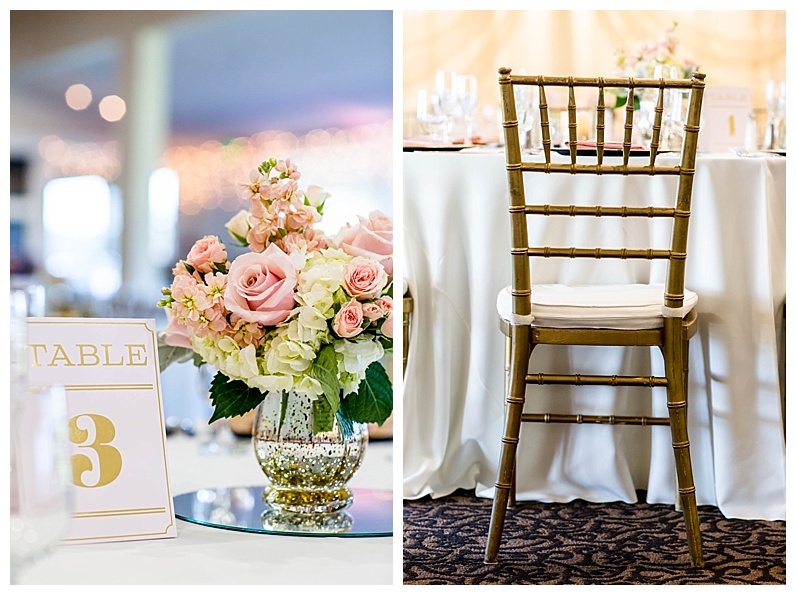 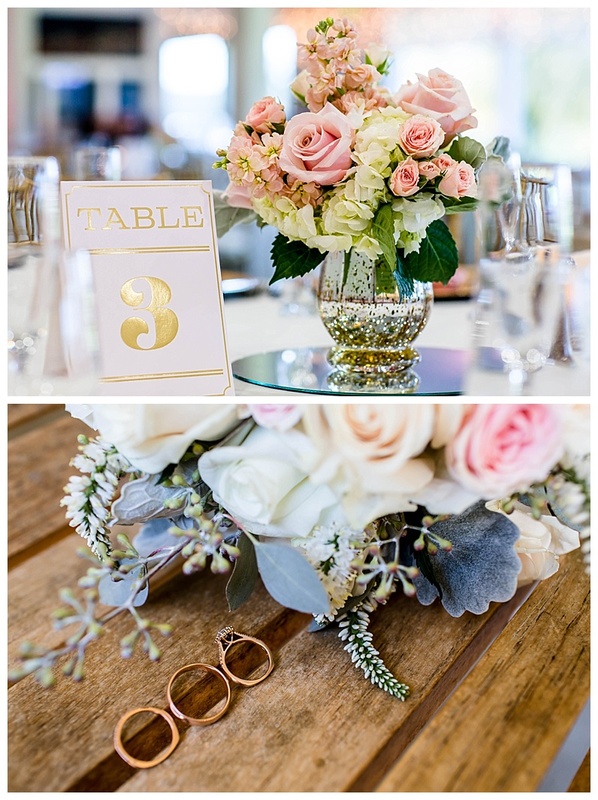 I loved their clean, soft color palate, and the San Ramon Wedgewood was a great place for their wedding reception and ring ceremony. 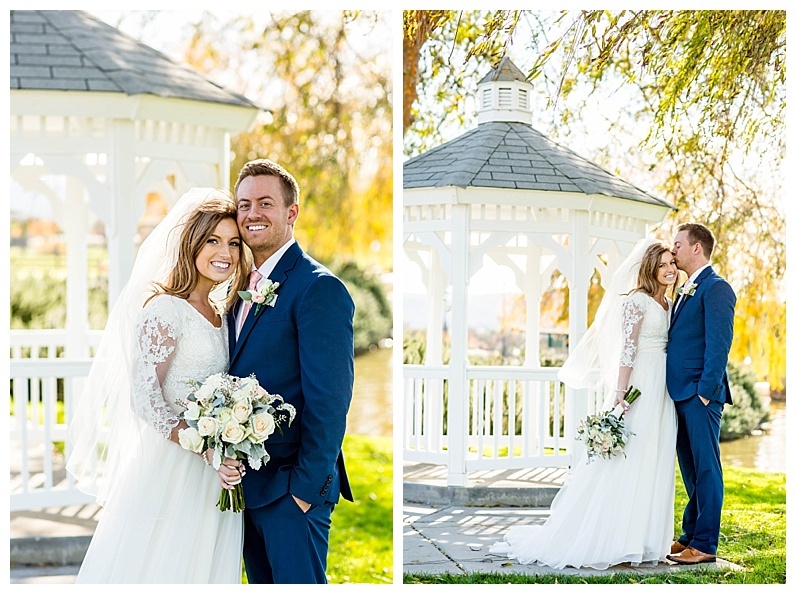 Rachel & Blake made my job so easy because they are just so in love with each other and so darn photogenic! 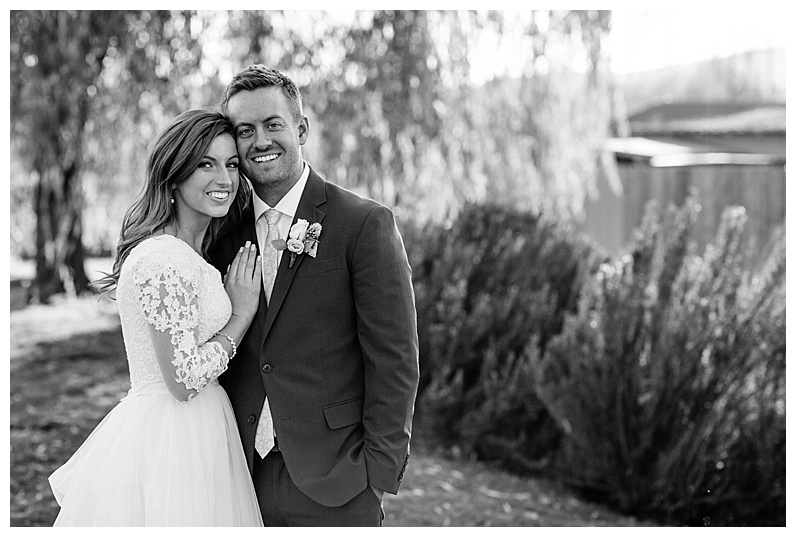 Congratulations to Rachel & Blake! 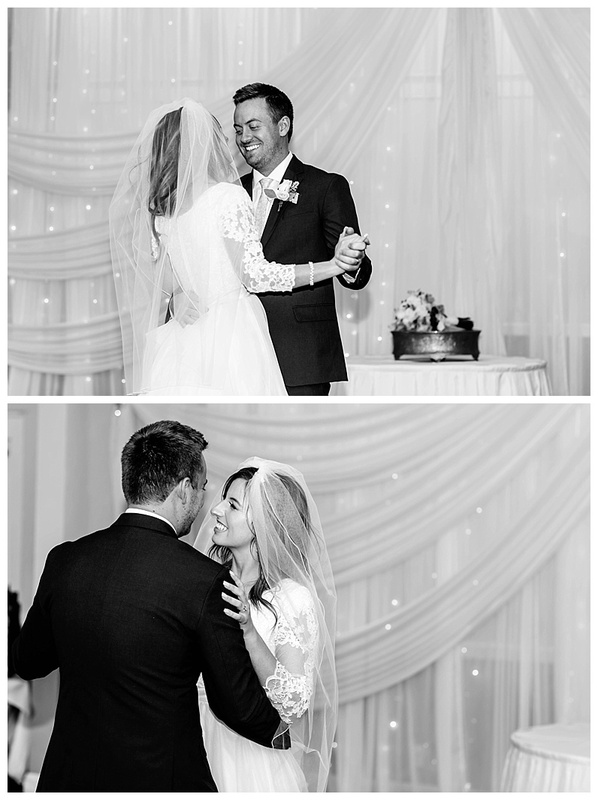 Here are a handful of my favorites from their special day. 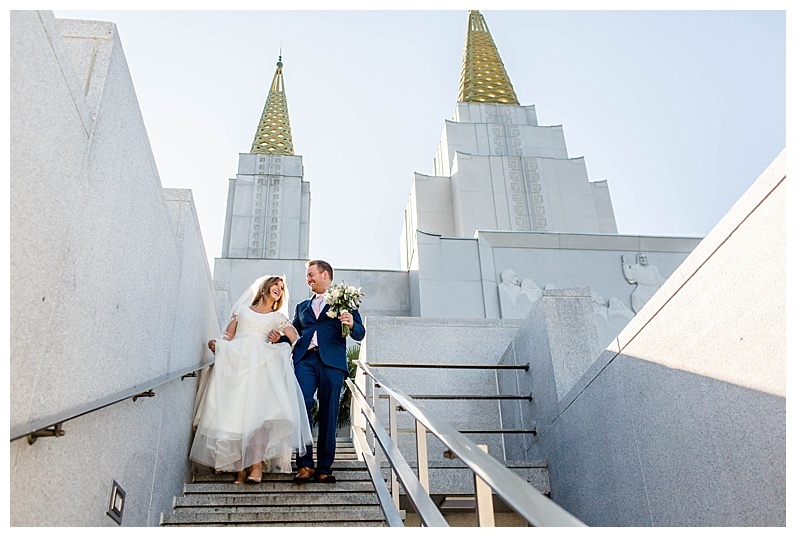 Are YOU getting married in the Oakland Temple this year? 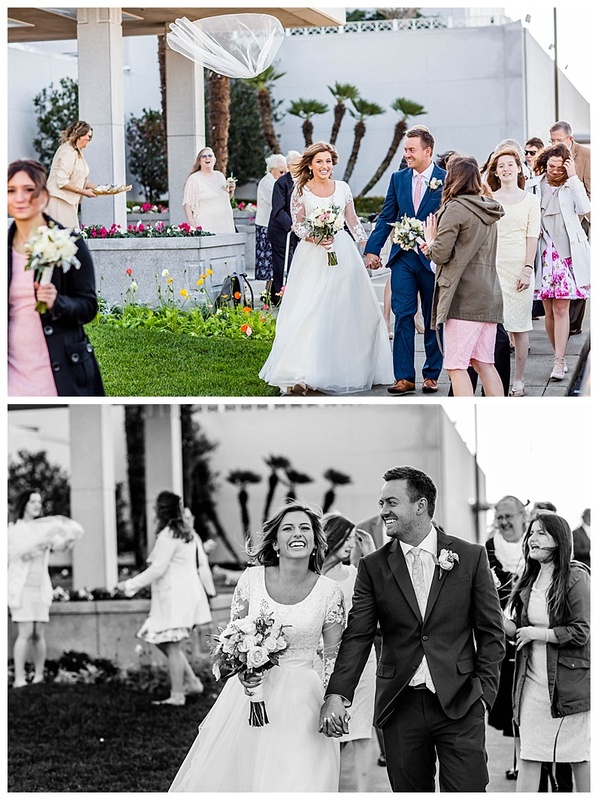 I’ve shot over 100 weddings there (!!!!) 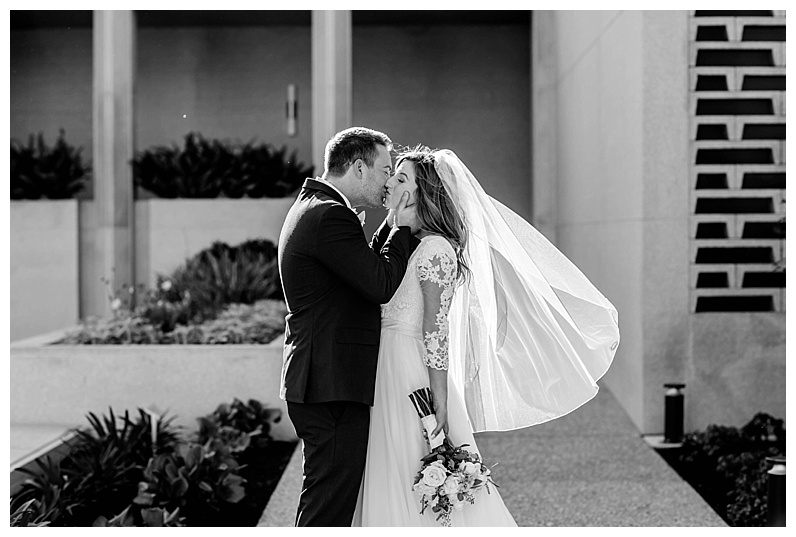 and I’d love to shoot yours if that’s where you are saying “I DO!” this year.